Holidays are meant to be celebrated, and Royal Holiday celebrated a lot last year. For some Royal Holiday vacationers, vacation is just a week, or ten days, and maybe just once a year. That means putting what you’ve accomplished onto a true scale of achievement can be no mean feat. It’s tough, but let’s put it into a little perspective. 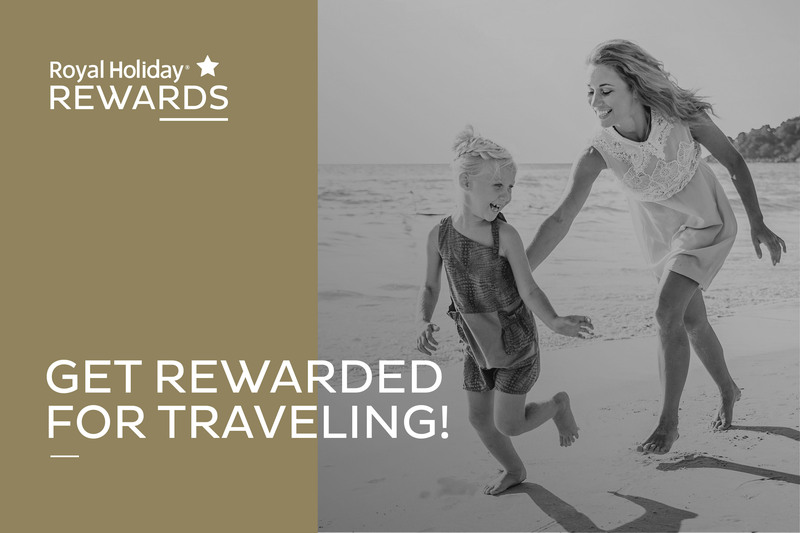 • Royal Holiday Rewards means members obtain Rewards Credits by making payments on time, and even just by booking in preferred hotels or resorts. Members are using them to upgrade, to stay longer, or to stay during otherwise more expensive seasons. Some even use them to bring along more members of their travel parties or to add on an extra room. Let’s keep this going. It’s always good to look back on what you achieved in the past year. 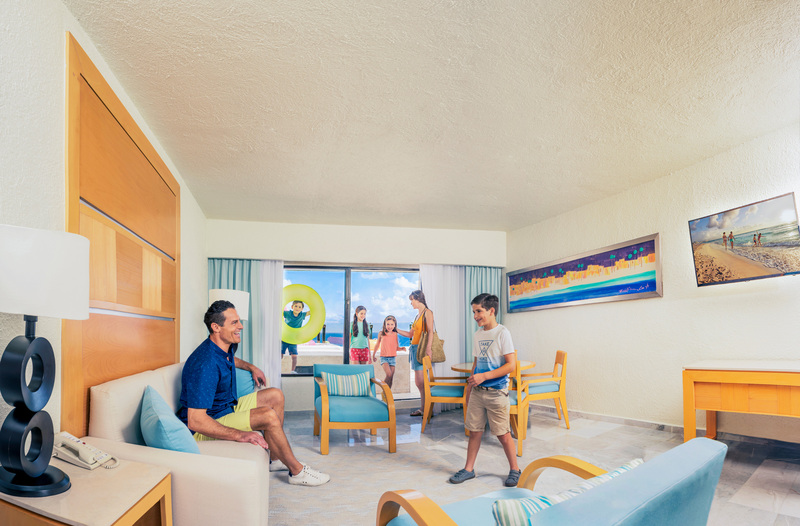 • The Park Royal Beach Resort Cancún was re-monikered with a new name, but it’s still the resort where more Royal Holiday members first come around than any other resort in the world. 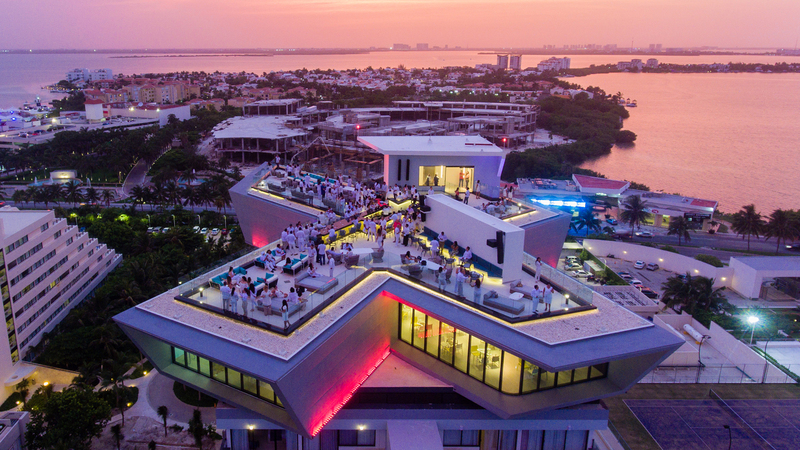 • The EKINOX lounge, way up on the 10th floor of the Luna Pyramid, was also opened. 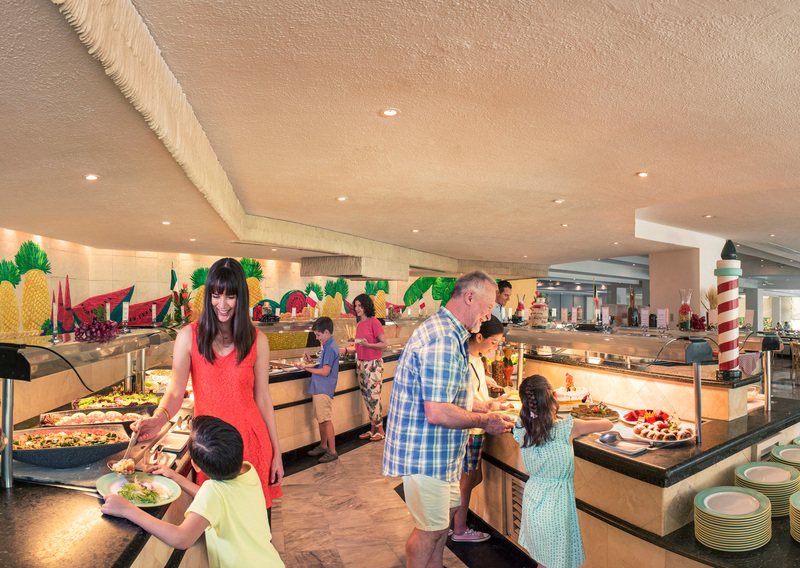 It’s a whole new night-life experience, for grown-ups only, to give the family resort a little more late-night spice-of-life! • Two additional floors were opened to host 25 new Deluxe guest rooms, and lots of others were remodeled in their entirety. • One of the original of the Park Royal Hotels & Resorts, the Park Royal Cancun also opened a new seafood restaurant: El Pescador! • The lobby and restrooms outside the classic favorite La Veranda restaurant were also entirely renovated, as were the resort elevators. • And the Frida Mexican Kitchen is opening this winter next to the Andiamo Italian restaurant. And that’s just one resort! • As of January 2019, you’ll be able to stay at the new Grand Park Royal Luxury Resort Puerto Vallarta. 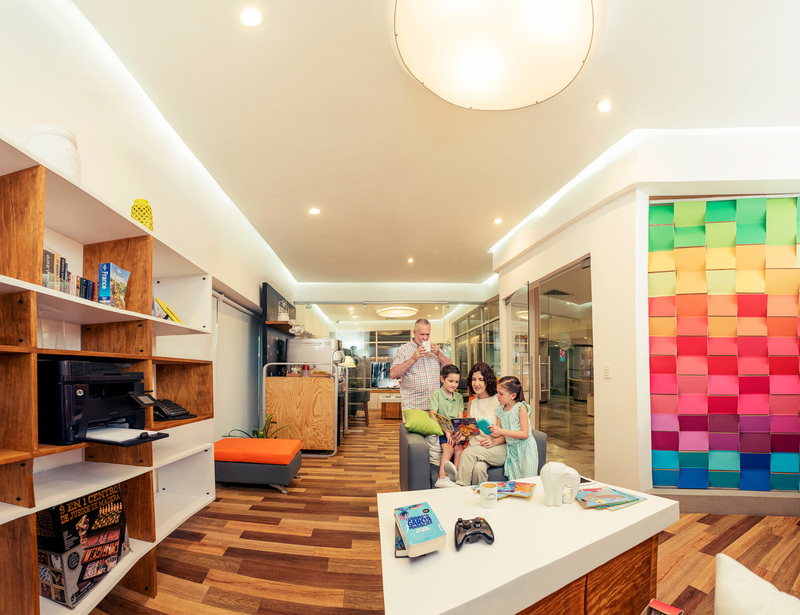 • Just a few minutes drive from the old-time favorite, now renamed The Park Royal Homestay Los Tules. • No less than 226 terrace suites open up entirely new views of the Pacific Ocean. 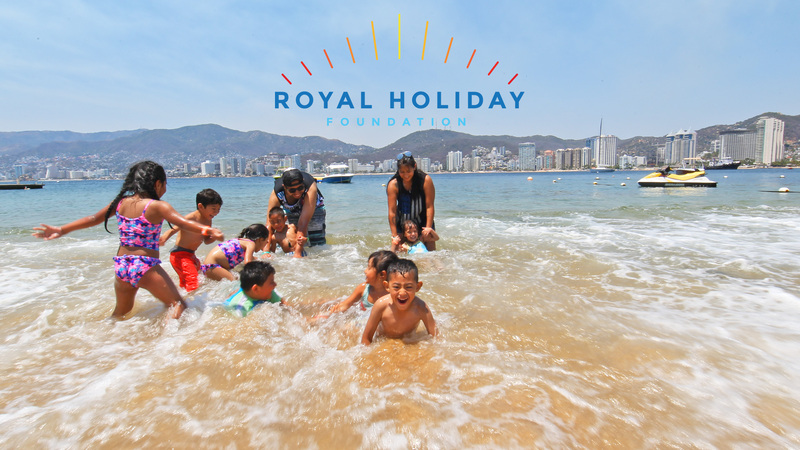 • And Royal Holiday vacationers take off now for the multiple international restaurants, a new Kids Club and some of the most luxurious lodgings anywhere on the Pacific Coast • In fact, Kids Clubs were seriously remodeled or renovated in almost all of the Park Royal Hotels and Resorts. Check with your Holiday Advisor. They’re a great way to take the kids along and still enjoy a magnificent holiday. 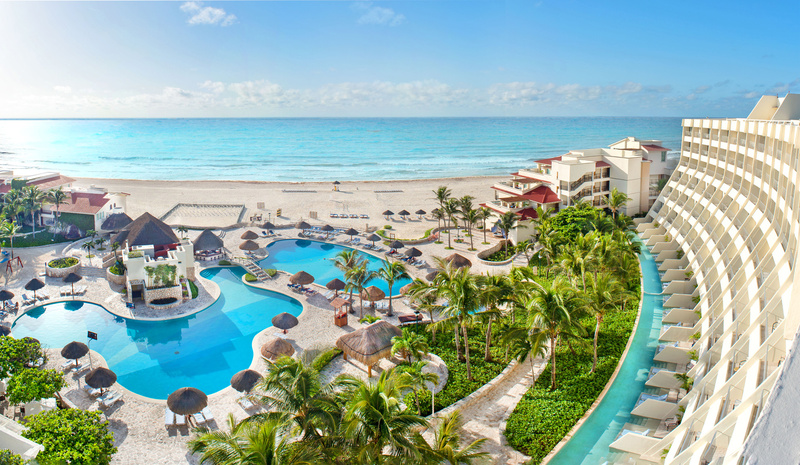 • Remodeling at the Grand in Cancun is complete. Staff is still busy, but the big and messy jobs are done. There’s a lot that’s going to surprise you. 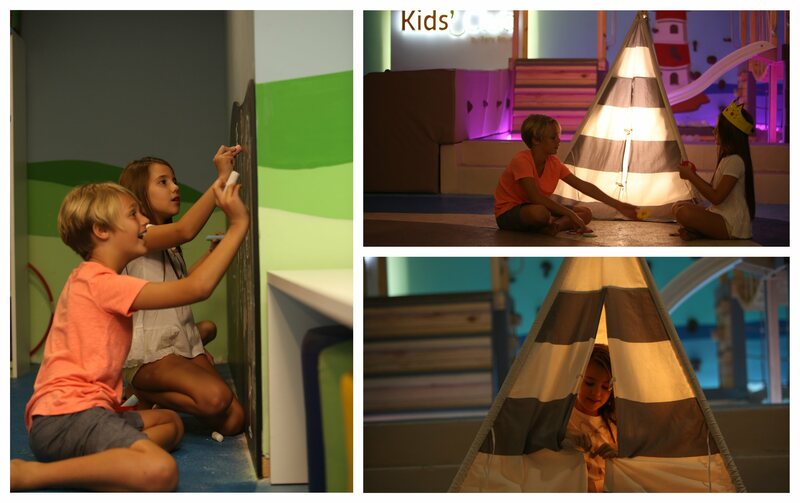 • The Kids Club, here, is all new too! The Grand Kids Club is re-opened, 9 to 9, every day. • The central Resort Swimming Pool is totally redone. The swim-up bar is already serving drinks, and so there’s no reason not to take a dip. 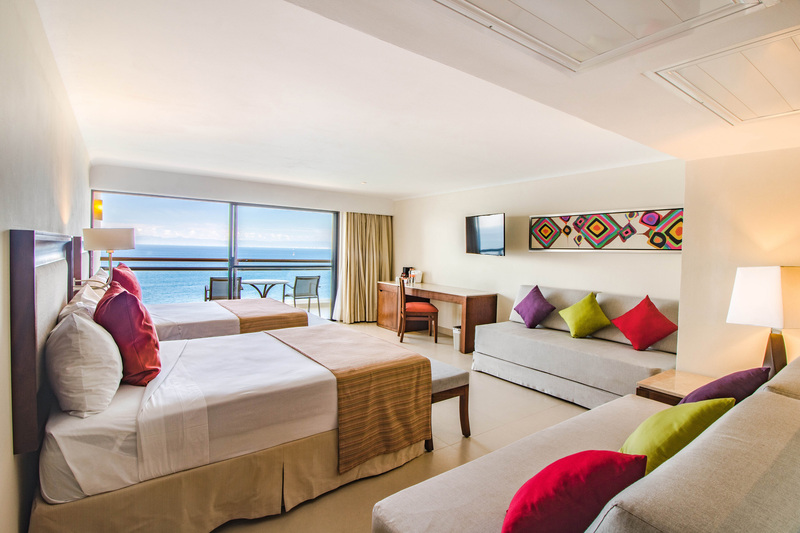 • Ground floor “Jr-Suite Swim-Up” Rooms are also all new. 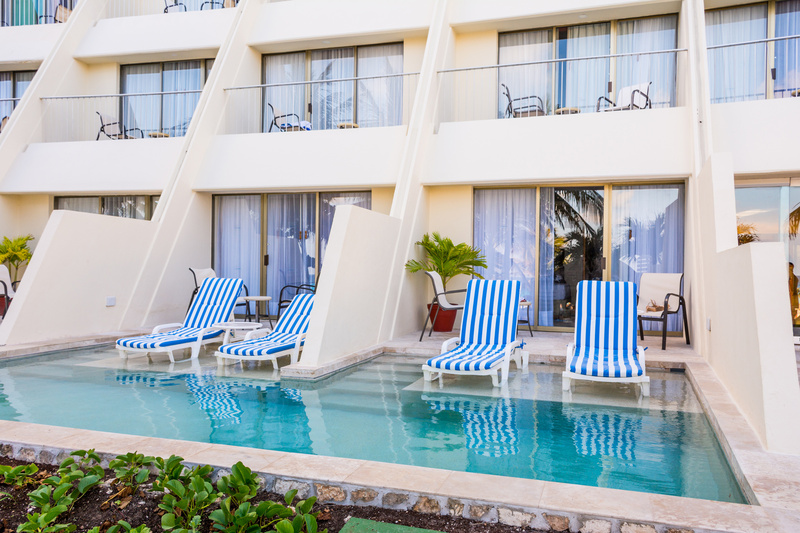 And long-time Royal Holiday favorites, the famous “Swim-Up Rooms” are all remodeled. Ask your Holiday Advisor! • The Grand Prime Rib House Restaurant! It’s all new for 2019, too. It’s a welcome addition to the list of nightly options, but only at the Grand Park Royal Luxury Resort Cancun. • The “Holidays for All” initiative sent 2,000 (mostly young) people on their first vacations. This was thanks to contributions from Members, partnered organizations, and service providers allied with the Royal Holiday Foundation. If you’re not already a part of it, you can join the movement, too! All of this was because you’re a part of Royal Holiday. So even if you think you’re just heading back to the same place, and to do the same things, your Vacation Club remembers how you felt the very first time. We’re lucky to have given it a go this past year, and next year, we’ll be lucky again. But having you back is why the Club does all of it, and just like your first Holiday, this time we’ll say a special thank you, and we’ll mean it.